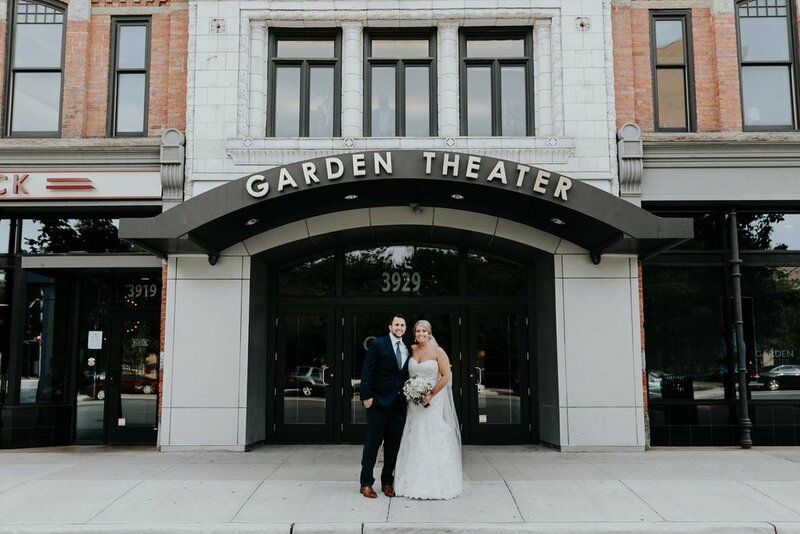 The historic Garden Theater was designed in 1912 by famed architect C. Howard Crane (Fox Theatre). 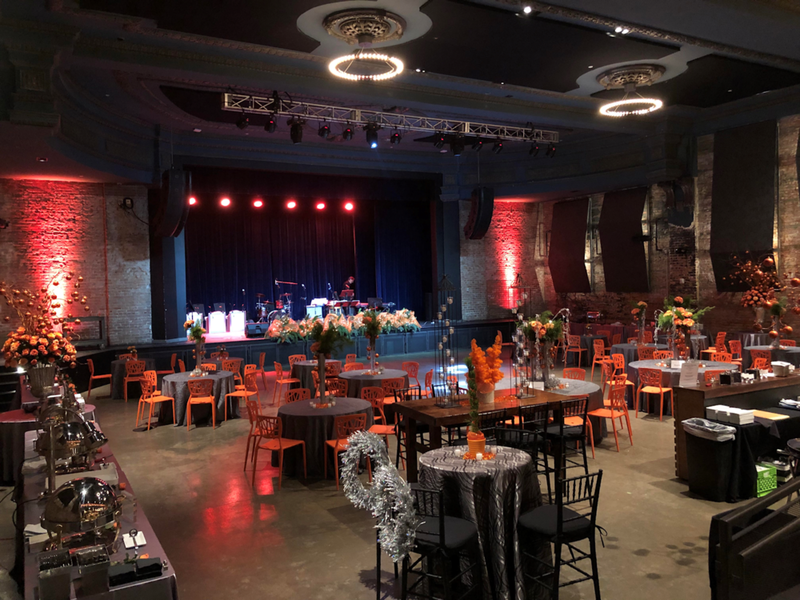 After decades in ruin, the theater underwent a multi-million dollar restoration and reopened October 2013. 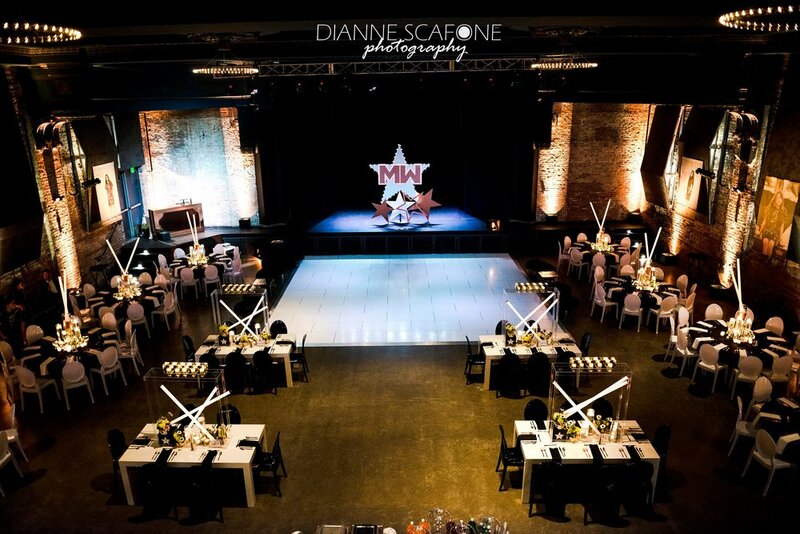 Today, the Garden is Midtown Detroit’s one of a kind event space ideal for events of any size.